Twitter is a popular micro blogging platform. It is an excellent social media site to grow your audience and make your site or blog a brand. You can easily introduce new prospects to what you offer. 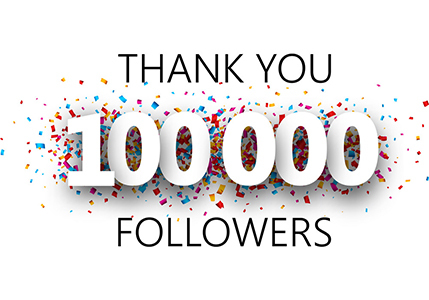 You can generate leads and sales from your followers. Usually every marketer using twitter but still only 34% of them are generating leads via this social media giant. Twitter help you generate more leads. Today I am sharing this infographic to highlight tips to improve your Twitter marketing strategy. You can use this information to boost your leads via twitter. Ever business has some different strategies, so test everything and see which works best for you. 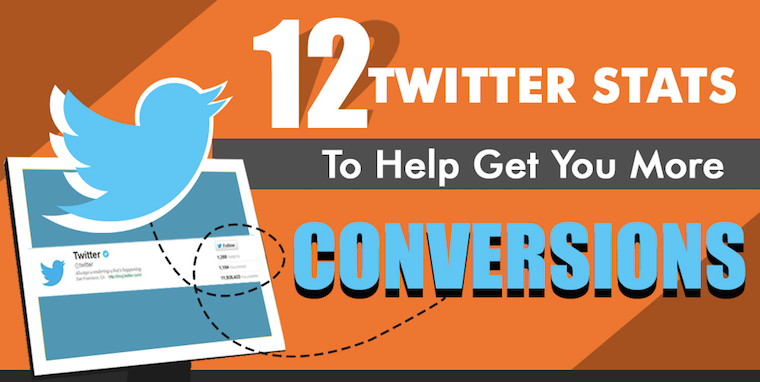 These 12 Twitter Stats To Get More Conversions. If you have any question, feel free to ask me.